The better children are at detecting rhymes, the quicker and more successful they will be at learning to read (Bradley, 1988c, Bradley & Bryant, 1983, Ellis & Large, 1987). 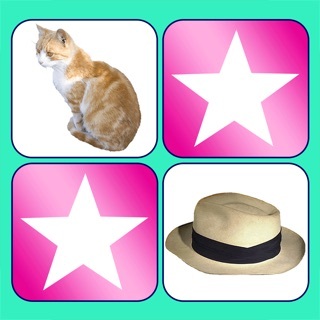 DEVELOP beginning phonemic awareness skills. LEARN that words are made up of individual sounds. 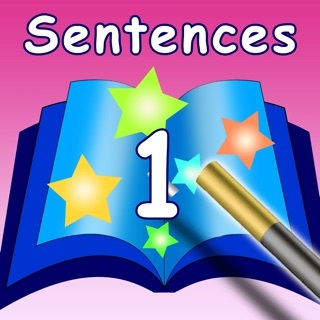 Try PARTNERS in RHYME today to start your child on the path to successful reading! Reading Comprehension and good reading skills can be started with kindergartners and preschoolers using phonics and phonemic awareness. There are a variety of kindergarten games and preschool games that can help facilitate good reading skills and even set the groundwork for good reading comprehension. 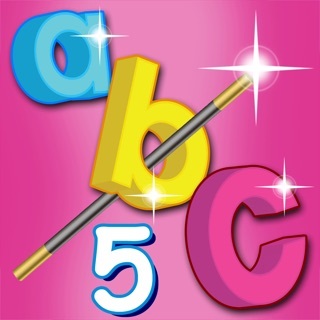 Teaching phonics and using phonics activities that are more in the format of phonics play is a great way to start children on the path of developing good reading skills and having good literacy. Rhyming is a great way to begin teaching reading. In early childhood education, rhyming is an important pre-reading skill. Rhyming is a basic component of phonemic awareness. Reading strategies that use rhyming as part of their phonemic awareness program help foster the best literacy rates among children and help to create children that really know how to read well. Rhyming is one excellent way to start to help young children learn to read. Students with a good understanding of phonological awareness and phonics will have good foundational reading skills. Rhyming is an essential part of any good program that teaches phonics and teaches children how to read. LINE DRAWING- Children draw lines to match the words that rhyme. MATCHING- Children find the rhyming picture matches. DO THEY RHYME?-Children decide if two words rhyme. 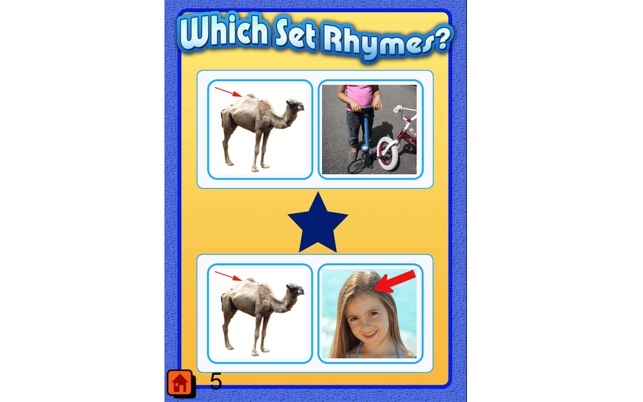 WHICH SET RHYMES?-Children decide which pair of matching words rhyme. Partners in Rhyme helps children have fun through rhyme. It helps young children come to understand that words are composed of separate sounds, called phonemes. Eventually, they will see that these sounds are paired with letters and can be used to make words. Children need phonemic awareness training to help them understand that words are made up of sounds. Learning to recognize rhyming patterns in language is an essential skill literacy skill for emergent readers. A number of longitudinal studies confirm this thesis and indicate that knowledge of rhymes helps children progress in reading once they start school. Research indicates there is a correlation between phonological awareness and reading ability. PARTNERS in RHYME will give your child a great start with rhyming practice to help them become better at phonological awareness. 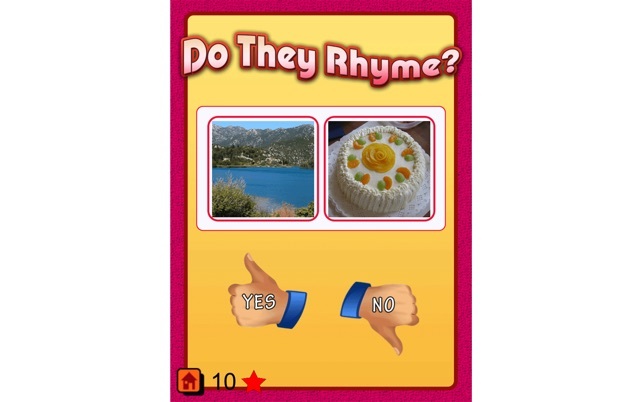 PARTNERS in RHYME is like an endless electronic phonics worksheet, giving children lots of opportunity to practice rhyming and to find words that rhyme. Partners in Rhyme will help give children the foundational rhyming skills they need to help them find rhymes and things that rhyme. After some practice, children will even start making up their own words that rhyme. 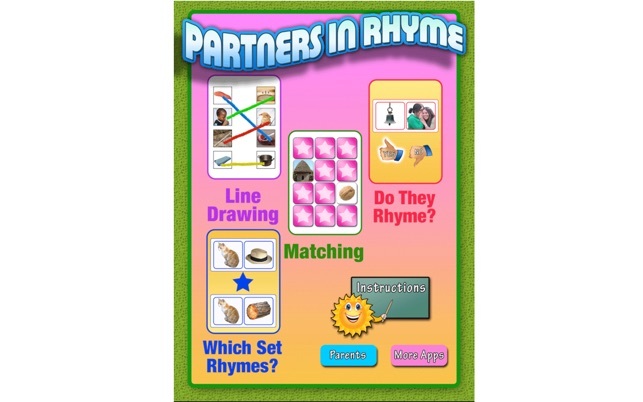 PARTNERS in RHYME was created using a rhyming dictionary and rhyming software to find words that rhyme. 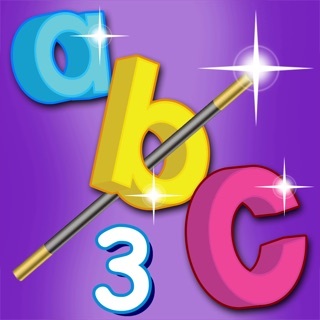 The free version has 12 rhyming trios and 36 matching picture words. 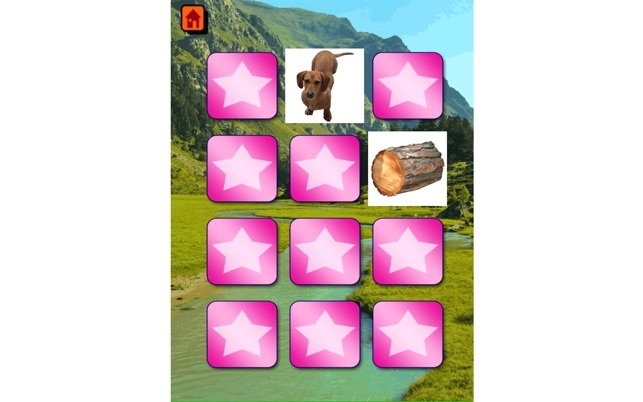 The paid version has 85 rhyming trios and 255 matching picture words. Added Music to beginning of app.